The Dallas Mavericks just won the 2011 NBA Championship first in its history. I was happy for Dirk Nowitzki, Jason Terry and Jason Kidd they have been in the league for a long time and their time was now. I’m sure you can imagine the excitement of that team and their owners. Anyone that knows me, know that I LOVE BASKETBALL. So when the league and the owners could not come to an agreement on June 30, 2011 that means there could possibly be no basketball season for the 2011-2012 season. 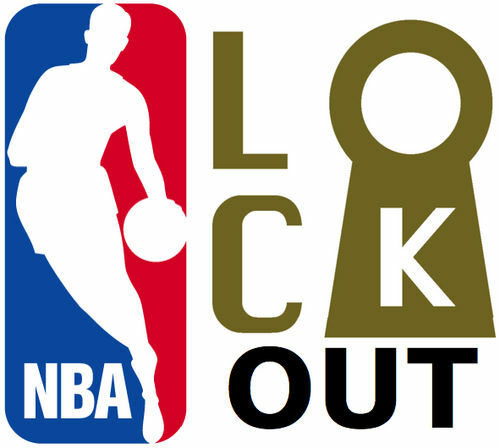 Effective July 1, 2011 the NBA is officially in an Lockout. I’m always sad when the basketball season end in mid-June. Around this time every year I’m always left wondering “What will I do now that basketball is over?” I’m always rushing the summer waiting for October so that I can see my first pre-season game that will lead me into the first game of the season. This is not a good sign. First, the NFL is in a lockout at the present moment, now the NBA, can you imagine life without these two sports? I can’t. There has not been a lockout in 13years in the NBA. I am hoping that the sides can get past this so that we can have a season and all-if not-most can be happy. Are you a sports fan? How do you feel about the lockout?